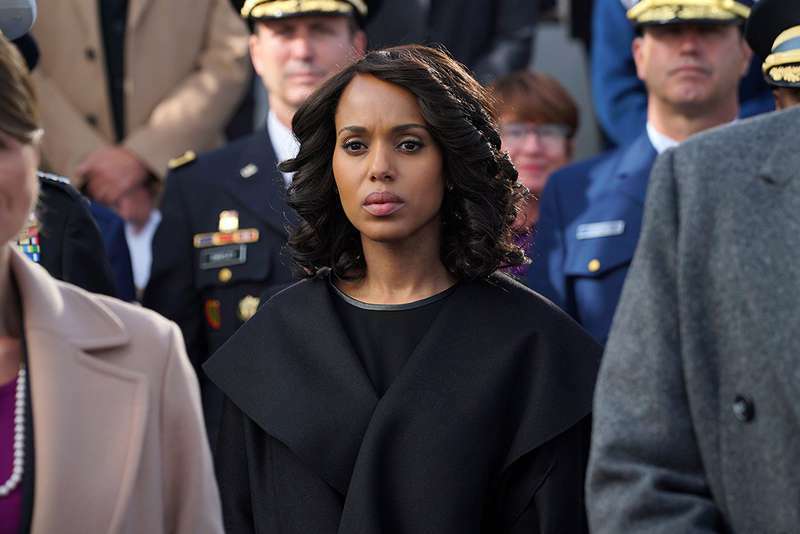 Shonda Rhimes’ Scandal is a ground-breaking drama that revolutionized TV industry. It had everything you wished for form a good TV-show: the heart-breaking romances, racial politics, and sexual power dynamic at work. The main character, high-powered PR wizard Olivia Pope played by Kerry Washington, is a strong woman, who can solve any problem. She tends to compare herself and her staff to gladiators, always wearing armor and helmet, ready for a fight. Talking about her character, the 41-year-old actress said she helped her to come out of her shell in many ways. 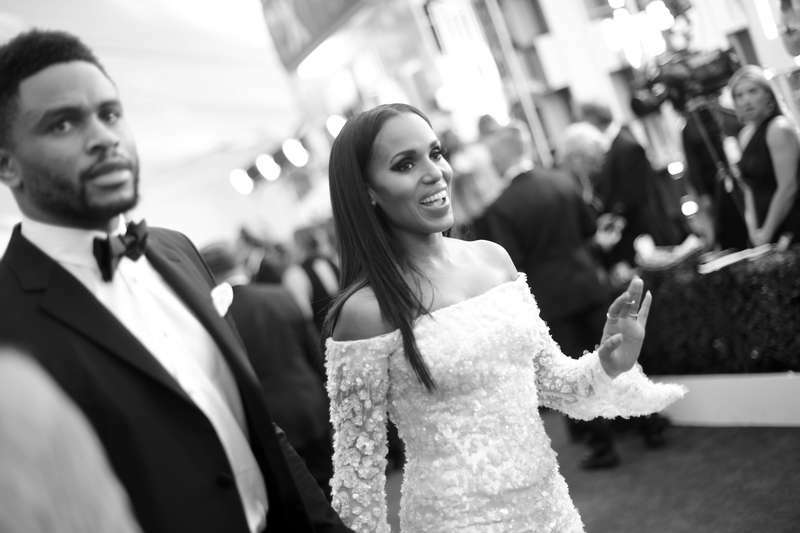 But there is one thing that Kerry is fiercely protective of – her private life. 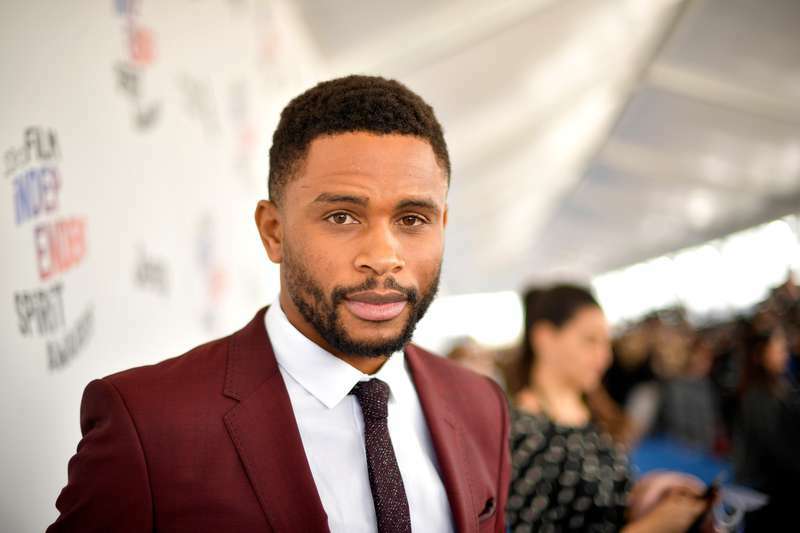 Even though the actress loves social media, she tends to keep her personal life on the hush for the most part, especially when it comes to her husband of four years, Nnamdi Asomugha. He very rarely appears on Washington's Instagram, which makes her fans wonder who he really is. Nnamdi Asomugha is a professional football player and an actor. He started focusing on his acting and producing career after retiring from the NFL. He had a few guest roles in several TV shows, but his big break was in 2017 when Asomugha starred in and produced the biographical drama Crown Heights. Before that, he was an executive producer of Netflix's sensational war drama Beasts of No Nation that starred Idris Elba. When people say congratulations, I say thank you. But I'm going to continue to not talk about it and just let it unfold. The couple got married in 2013 and has 2 children together, 4-year-old daughter Isabelle Amarachi Asomugha and 1-year-old son Caleb Kelechi Asomugha. 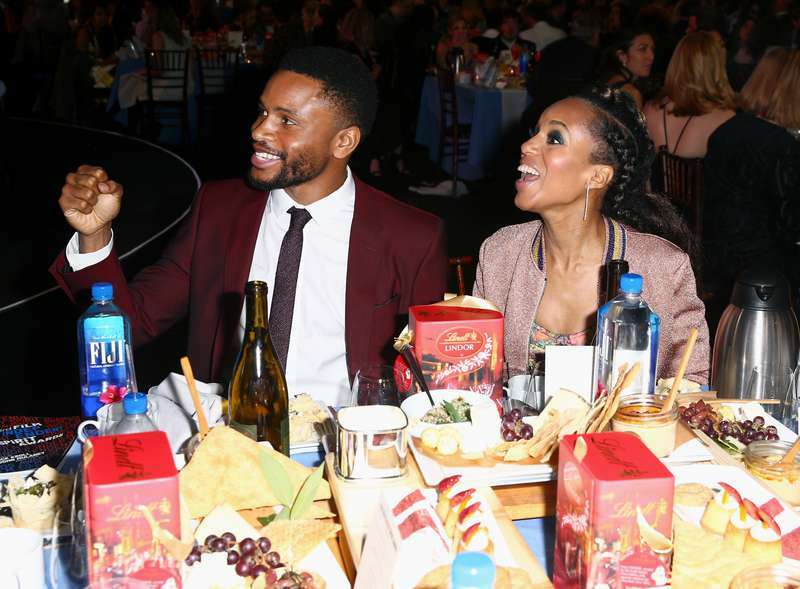 Although Nnamdi Asomugha and Kerry Washington don't often share pictures of their family on social media, it's always nice to see how adorable they look when they appear on events together. READ ALSO: Princess Diana’s Sisters: Who Are Lady Sarah McCorquodale And Baroness Jane Fellowes?